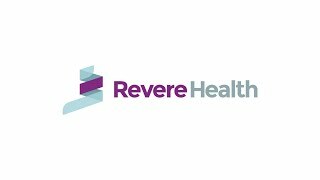 The Revere Health Pharmacy is a full-service, professional pharmacy that offers a full range of prescription and patient care services. Our pharmacists offer specialized consultations about your medications and provide compounding services—the science of creating personalized medications in the exact strength and dosage required to meet your specific health needs. Patients with multiple medications can take advantage of our Rx to You program to receive medications through the mail or enroll in MedSync to have all their prescriptions filled at once. We also offer drive-thru and walk-in service.